In the central part of the Croatian Adriatic, between the towns of Šibenik and Zadar, there is a separate and amazing archipelago named Kornati. Because of its beauty, interesting geomorphology, indented coastline and rich marine life, in the year 1980 most of the Kornati archipelago was declared a National park. NP "Kornati" occupies an area of approximately 220 km2 and includes 89 islands, islets and rocks with approximately 238 km of coastline. Despite this relatively large number of islands, land of the park makes less than 1/4 of the total area, while the rest belongs to the marine ecosystem. 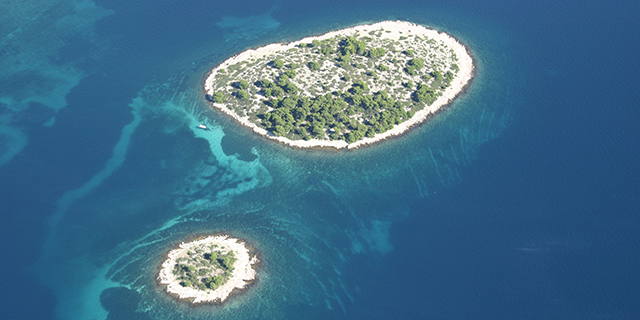 NP "Kornati" are unique both in its natural beauty and its cultural heritage. 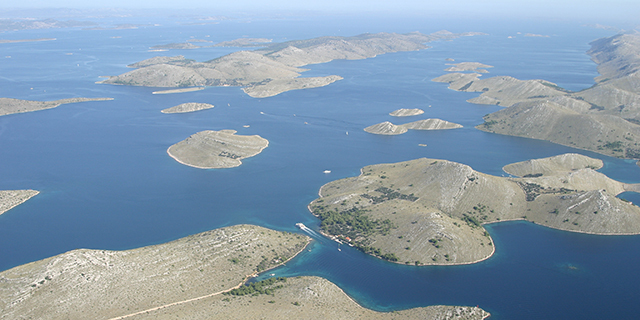 What should a visitor see in NP "Kornati"? We will mention only a few, the most visited sights. 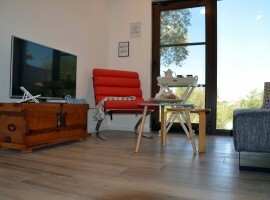 We emphasize that it is not all Kornati offer. Other values we will leave for You to discover them - whether they are in the park, or within You. We draw attention to the fact that the land of the park is privately owned. 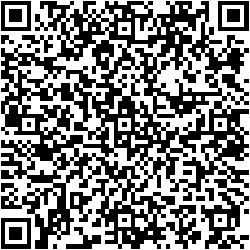 Therefore, while visiting, please behave as a good and attentive guest! 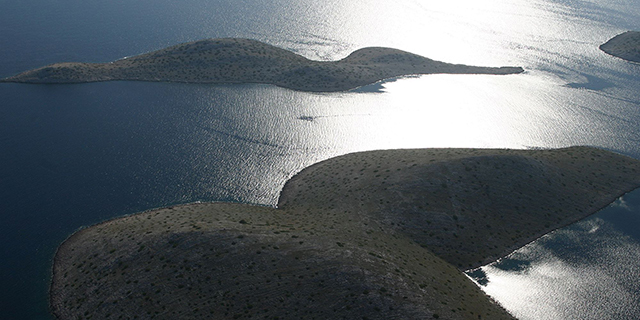 Some of geological events in the past are strikingly reflected in the famous Kornati "crowns". The vertical cliffs of Kornati islands facing the open sea are probaby the most popular phenomenon of this park. "Crowns" represent the surface of a large tectonic fault that stretches from Istria and ends somewhere in central Dalmatia (maybe further south), caused by the motion of Africa to the north and its "driving" in the European plate. The longest "crown" above sea level is located on the island of Mana (1350 m) and the highest one on the island Klobučar (82 m). "Crown", of course, stretches under the sea as well. The deepest "crown" is located on the island Piškera (over 90 m). The "crowns" are home to some "brave" organisms: peregrine falcon, shag, swifts, ragusina plant community, etc. Climbing the "crowns" is not allowed!